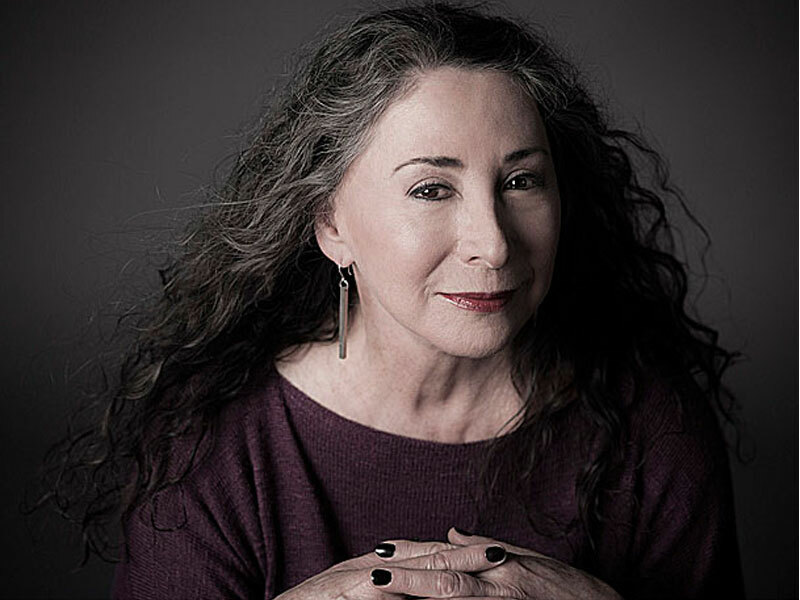 Join Marilyn Lightstone for a special edition of Nocturne on New Year’s Day! After all the raucous celebrations ringing in the New Year, settle in to 2019 with a special New Year’s Day edition of Nocturne with Marilyn Lightstone. She’ll provide the perfect blend of music and poetry to set the tone for a year of beautiful music, compassionate thoughts, and joyous spirit. It’s The New Year’s Day edition of Nocturne, January 1st at 11pm on The New Classical FM.